tpdnews: Accident results in fatality in Holbrook. 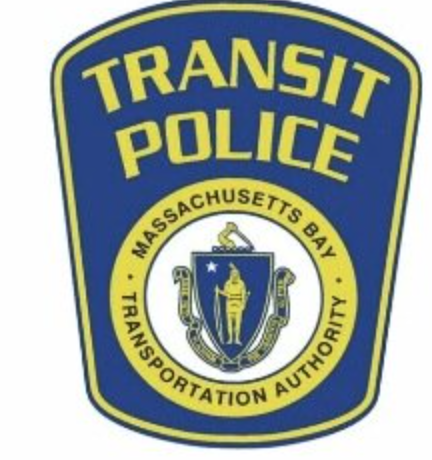 On January 1, 2017 at approximately 1:20PM Transit Police officers assigned to the South District received a radio call to respond to Holbrook for a vehicle possibly struck by an MBTA Commuter Rail train. Multiple TPD units responded along with Holbrook Fire and EMS. Transit Police personnel on scene report the following preliminary information : in the vicinity of Union and Water Street's in Holbrook a motor vehicle, being operated by a 63 year old male, was struck by an inbound Middleboro MBTA Commuter Rail train. The male has been pronounced deceased as a result of injuries sustained. A preliminary investigation suggests the motor vehicle was attempting to drive around the crossing gates when the incident occurred. The gates were fully functional and in the down position. No foul play suspected. The incident remains under investigation by Transit Police detectives and representatives of the Norfolk County DA's Office. Approximately 42 passengers were on board the train when the incident occurred. The incident did impact service. No other occupants were in the vehicle.